Are you looking for salvage motorcycle parts for sale to repair your motorcycle? I will explain how you can find the parts you are looking for at an extremely low cost. The solution you have been looking for may be easier than you think. Salvage motorcycles are a great way to get parts because you can buy them at very low prices, especially when they are no longer repairable. When looking for salvage motorcycle parts, the best place to start is with salvage title motorcycles for sale. How does a motorcycle end up with a salvage title? Now that we know why the motorcycle has a salvage title it is time to look at the title a bit more closely. Not all salvage motorcycles are the same. Some can be repaired and their titles rebuilt and some can not. You could buy a repairable salvage motorcycle for parts if you wanted, but the real savings will come from buying non-repairable. Many people and places that fix motorcycles buy non-repairable salvage motorcycles as a way to harvest parts to use in repairs. It does not matter if you are a salvage truck yard, a mechanic, or a simply a bike enthusiast looking to take on a new project. 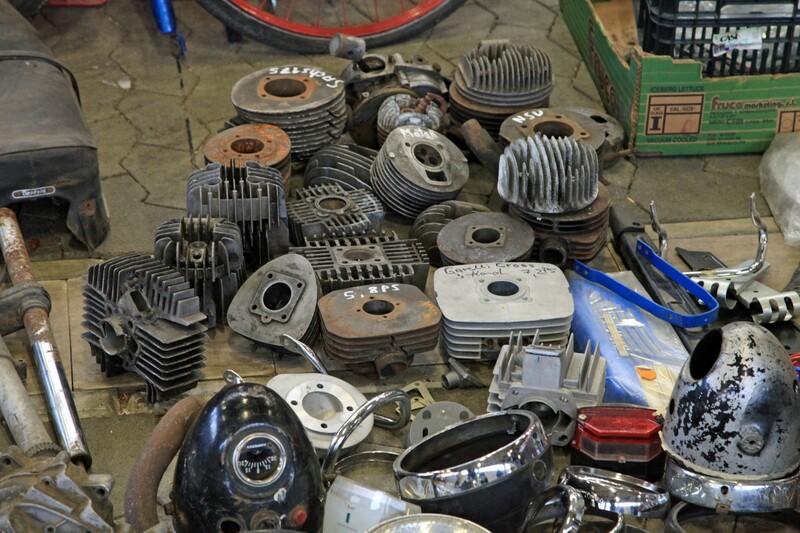 Why are people looking for salvage motorcycle parts for sale? This particular motorcycle suffered front end damage but other parts of the bike remain intact. If you are looking for salvage motorcycle parts for sale online there are lots of different website you can find them on. 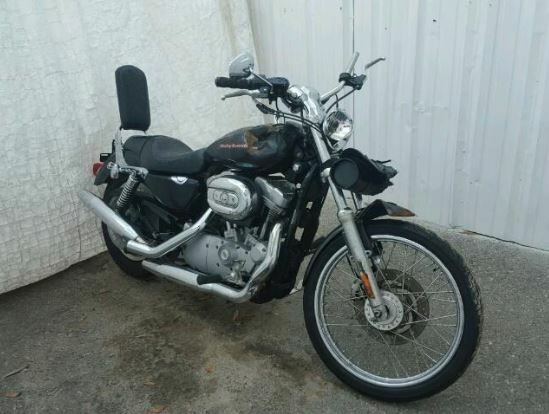 Salvage Bikes Auction will let you browse through their salvage title motorcycles based on the type of damage they have which is perfect when searching for a specific part. Make sure that you find out exactly what kind of damage occurred to the motorcycle before actually making a purchase. Salvage motorcycles for sale are a great option for anyone who is looking for parts to repair another motorcycle because the price is usually right. A skilled and informed buyer will be able to find the part they are looking for through a salvage motorcycle auction and buy the motorcycle at a low price to extract the parts needed for repairs.